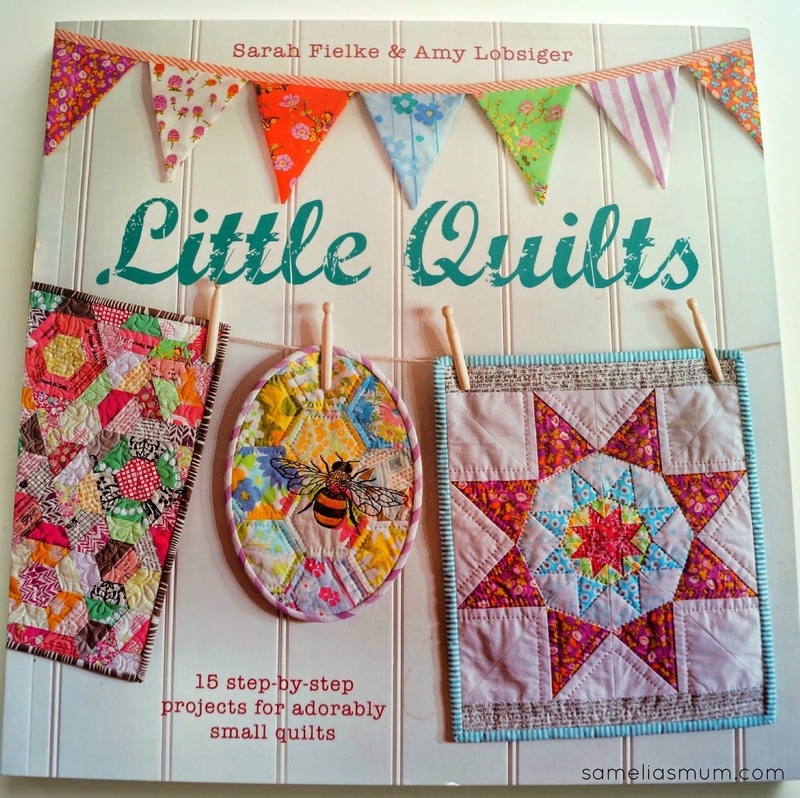 The newest book, Little Quilts, by Sarah Fielke and Amy Lobsiger is filled with absolute cute. It includes 15 little quilt projects, made using a variety of techniques. 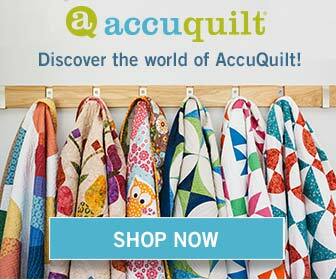 The quilts are all lovely, unique and a little bit quirky – I love them all. As I flicked through the pages I knew that I wanted to make each and every quilt in this book. The hardest part will be to choose which to make first, though I could just start at the beginning and work my way through. The projects are beautifully photographed with excellent step by step instructions. The Techniques section at the rear of the book, covers all of the basic techniques used to create these quilts. Little Quilts includes a little bit of just about everything. Basic piecing, foundation piecing, applique, machine quilting, hand quilting and embroidery. The Templates section includes full size templates which, I think, is just perfect. There’s nothing worse than having to play with the printer settings to get the right size for a project. Little Quilts is a wonderful addition to the home quilt book library and would make the perfect gift for someone who not only likes to quilt, but loves to make smaller, faster projects. I pre-ordered this book and for some reason, was lucky enough to receive two copies in the mail. Yay! In the spirit of “Sharing the Love”, I’ve decided to give one copy away. To enter, please enter via the Rafflecopter below. If you’d like to purchase Little Quilts, it is available at Amazon (or please click the affiliate link above). I have to admit that I'm drawn to quick projects that I can complete in a reasonable amount of time. This book sounds like it fits the bill. Thanks so much for the opportunity! I make clothing most often - the biggest reward for the littlest amount of effort I have found. BUT it is time to start making other things for myself, and the first thing on the list is a lap quilt! Would love a copy of this book. Sarah has to be one of my favourite Aussie designers. I am a sucker for patchwork and quilting. Being a very slow worker - I adore mini quilts as they are so quick and not to mention oh so cute. At the moment, pretty little girls dresses before my girls get too old for the ruffles!! :D Also loving making lycra leggings !! I LOVE making little quilts...it's my passion these days! Thanks for the chance to win...this has got to be the cutest book!!! I'm always drawn to the complicated appliqué nightmare projects :| Of course, I'm completely new to appliqué! those are really darling little quilts... I'm in love with the bee! This would be a fantastic addition to my quilting books. 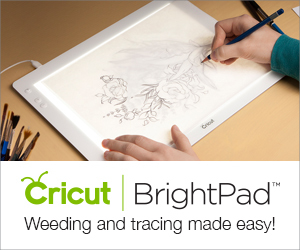 I have been looking for projects that can be done while in my recliner and are relatively quick to do. The "Little Quilts" book fits the bill. This looks like a lovely book. I am drawn to small projects that I can make to give as gifts. Thanks for the lovely giveaway, Anorina. I love small quilts (cause I am too afraid to try and quilt a big one) and I love making quilted bags. I'm most often drawn to beautiful or quirky takes on practical projects :) There is no reason why the mundane and utilitarian can't also be beautiful and full of personality!! I love making smaller projects as it is nice to actually finish something and still have something pretty. I love to make quilts. This book looks quite interesting, thank you for the chance to win a copy. Sarah's designs are all fabulous but I must admit to shying away from big projects as I find them intimidating. This book hits the right note for me - small, doable projects with enough of a challenge to make for beautiful and inspiring results. Love little projects, I get a bit bogged down sometimes with big things and lose the fun of it all. I love all the new mini patterns that are in vogue at the moment and love Sarah's quilts. I am drawn to many types of projects. I am usually attracted by the colour and then look at the 'what'. This book looks great. I have only made a few quilting projects so far, for Christmas. Thanks for the chance. I watched Sarah Fielke on the Quilt Show and enjoyed her presentation. I like to have hand work to do in the evenings, and these little quilts look like so much fun. Would love to win. I love to make my own clothes but over the last few years I have wanted to make more quilts! I have only really made simple lap quilts and one hand sewn hexie quilt. I would love to learn some new techniques and this book looks perfect for that! 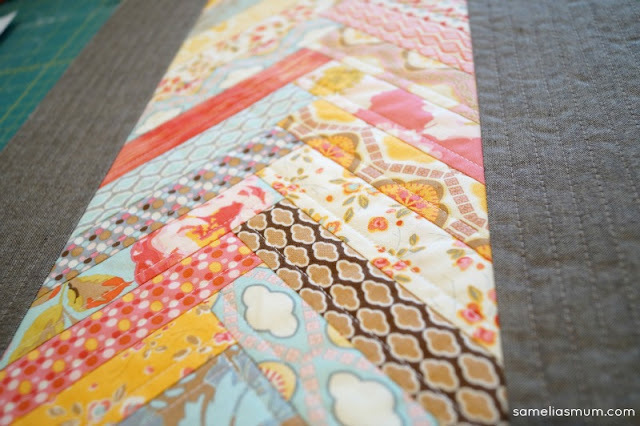 There's nothing like a little quilt to complete when in between projects or in a little slump! This book would be the perfect!! Thanks for the chance!! I mostly make lap quilts but this would give me a chance to try out new techniques. It looks great. For the most part I make quilts. However I will sew small projects for Christmas. I love quilts, but tend to intersperse them with projects that don't take as long to complete. I do love smaller projects. Cushion covers for one. I love the new take on the Grandmother's flower garden pattern. I tend to do more and more of smaller projects. I do a lot of different swaps. Small quilty projects such as, handbags & pouches. So this would be perfect♡ Thank you for the giveaway. I tend to be drawn to big bright and colourful quilts and quick and simple projects. I love to have something that I can finish in a weekend but I also love patterns that require me to think and create something big. Quilts. 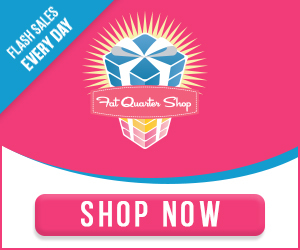 They look fantastic and make much loved gifts. I'm drawn to appliqué, but rarely do any. This looks like a fun book with some good instruction. Lately it seems that I sew or pouches or mini quilts. I need a big quilt soon. Would love to win this book,looks like some great projects ,thanks for the chance to win. I would love to win. I am most drawn to kids clothes, blankets, decor and other crafty type sewing. I am working on my quilting more right now. I enjoy scrappy quilting too. I am drawn now to fast and easy. Watching 2 grandkids that need constant watching is not my idea of fun and I miss sewing. This book is right up my street. 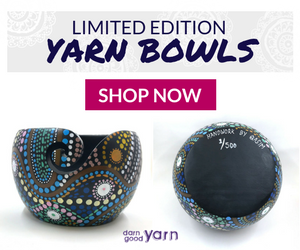 Small and beautiful pieces of handwork to make! I'm usually drawn to quick makes for gifts...pouches, bags, minis etc. This book is lovely! Any that use material, at them moment I'm doing flowers then sewing them onto shirts. I am drawn to the smaller quilts b/c I get them done! I love kids' quilts- they can have such fun & quirky fabric & blocks. But I also love the pretty blocks like those found in the book. I love the idea of little quilts because I can play with colour and perfect my skills & then they can become a block in a larger quilt. I have several of Sarah's books and would love to add this new book to my library. Really enjoy her use of bright, cheery colors! I like small projects that make useable objects - pincushions, bags, totes. I love projects like buntings, cushions, bags or quilts, that I can personalise with the recipient's name or with the silhouette of something significant. It could be their dog, a violin, a cupcake etc, anything that lets me share a connection with them, to know that I appreciate their interests :) These are the kind of crafty presents that never get thrown away!